Everything in the world about Tree Climbing. 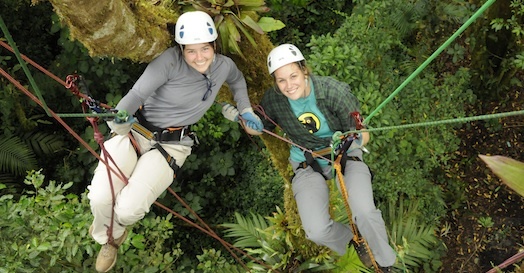 Tree Climbers International® (TCI®) is an organization for people who love to climb trees. 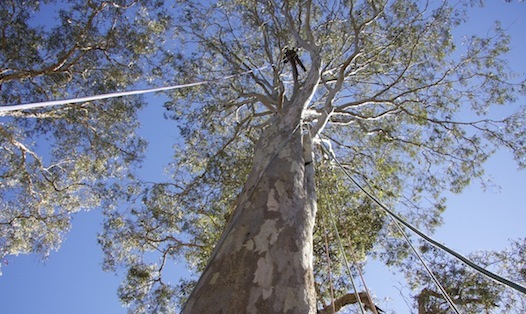 We do this safely and with utmost care for the trees we climb. We want the sport of "rope and harness" tree climbing available all over the world so everyone can enjoy "hanging out" in the treetops!